The 1880s saw a diverse issuance of paper money in the United States. 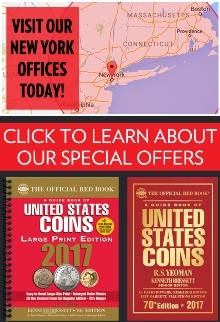 There were two types of national bank notes being printed, two types of silver certificates, one type of legal tender, and one gold certificate. And all of that is just for the twenty dollar denomination. There was a style change in the 1880s for all national currency. We moved from the first charter period to the second charter period. 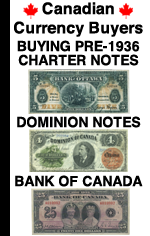 First charter notes would have only been issued by banks that opened in 1880 or 1881. These early $20 national bank notes will have a cursive date with the year 1880 or 1881 on them. The money would look like the $20 bill pictured below. In 1882 the money was redesigned. These notes are known as brown backs by collectors. The name derives from the fact the back of each note is brown. All $20 bills will say series of 1882 on them. They could also have a cursive charter date in 1882, 1883, 1884, 1885, 1886, 1887, 1888, or 1889. The date of national bank notes never affects the value. How much a $20 bill is worth is just based on its serial number, condition, and bank of issue. Two types of silver certificates were printed in the 1880s. The earlier issue is from 1880 and the later issue is from 1886. Both are relatively rare. The designs are very different. The 1880 $20 note has a black back and the 1886 bill has a green back. 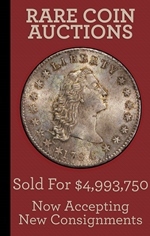 Pictures of each type are shown below, with the 1880 silver certificate being first. 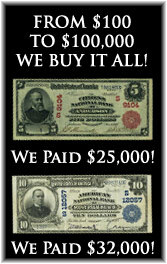 The last $20 legal tender note ever printed by the United States was issued in 1880. It basically has the exact same design as earlier issues from 1869, 1875, and 1878. The 1880 type is also by far the most common of the four types. Despite saying 1880, these were actually printed until the 1910s. Twenty dollar gold certificates from 1882 were printed in relatively high numbers. This will sound obvious, but common examples are cheap, and rare example are very expensive. You really need to work with an expert to establish what type you have. There are about a dozen different varieties.